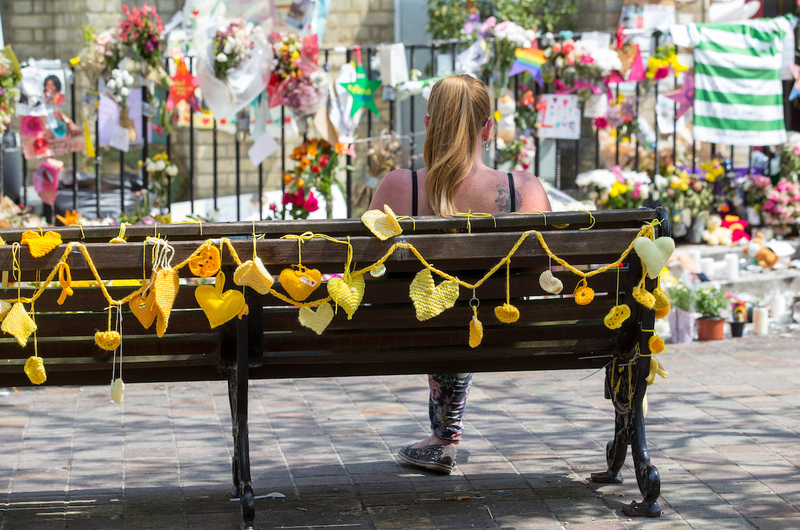 The trade union movement must stand united with Grenfell survivors in their fight for a full public inquiry in which those responsible are held to account. She mourned the loss of lives, including fellow union members, colleagues and friends. “An injury to one is the concern of all, and I am proud that Unite has risen to that ideal – providing a helping hand to our members from Grenfell in their time of need,” she said. “That includes supporting our members as core participants to the Grenfell Inquiry and adding our voice to their demand for an immediate moratorium on the use of combustible materials on high rise blocks,” Maxine went on to say. She lauded the “unimaginable” courage and “incalculable” bravery of brothers and sisters in the Fire Brigades Union (FBU) who were called to the fire that night. “Our solidarity with them is unwavering,” she said as she called for an inquiry into Grenfell that “must go further and it must be bolder. “This composite motion demands that the inquiry consider the bigger questions,” she added. “That it brings scrutiny to the de-regulation of building standards. Maxine explained that the failings at Grenfell were not “unlucky, unintended consequences”. “They were the result of decisions taken — by people in authority; by people prepared for others to shoulder the risk. By people – and out of respect for the dead I will not mince my words – by people who are guilty and must be brought from the shadows into the light of justice. “The people of Grenfell must be able to hold to account each and every individual in the chain of responsibility – from the Minister downwards,” she added as she called on conference to support the composite.